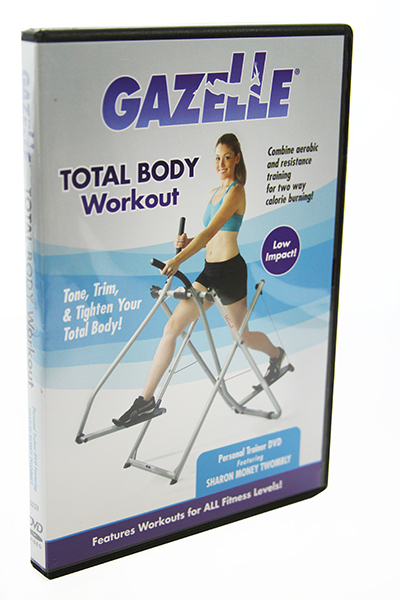 Work along with Fitness Instructor Sharon Money Twombly as she shares her expert tips on how to achieve maximum results with your Gazelle. 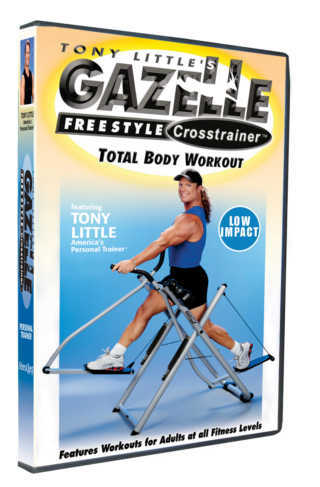 The Gazelle Total Body Workout provides a great low impact workout that will help you to get and stay in the best shape of your life. 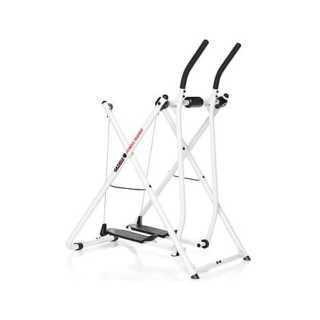 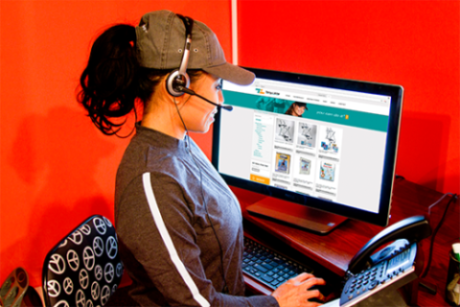 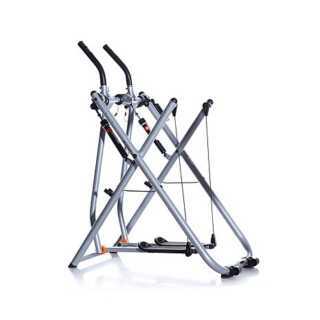 Perfect for all fitness levels from beginner through advanced.